The nominees for The South Bank Sky Arts Awards 2018 were announced today (Tuesday 29 May), with Jez Butterworth's mighty play The Ferryman and Stephen Sondheim and James Goldman's legendary musical Follies shortlisted in the Theatre category. Set in County Armagh, Northern Ireland, in 1981, The Ferryman sees the Carney family's traditional harvest celebrations interrupted by the arrival of a visitor, whose shocking news threatens to unravel all they've built. After premiering to huge acclaim at the Royal Court Theatre in 2017, the play transferred to the West End's Gielgud Theatre for a year-long run, and will debut on Broadway this October. It has previously won Best Play at the Evening Standard Theatre Awards and Best New Play at the Olivier Awards, WhatsOnStage Awards and Critics' Circle Awards. Sondheim and Goldman's landmark musical Follies is set in New York, 1971, the night before the iconic Weismann Theatre is to be demolished. Thirty years after their final performance, the Follies girls gather to have a few drinks, sing a few songs, and lie about themselves. Follies received a major revival at the National Theatre in 2017, directed by NHB author Dominic Cooke, and will return there in 2019. 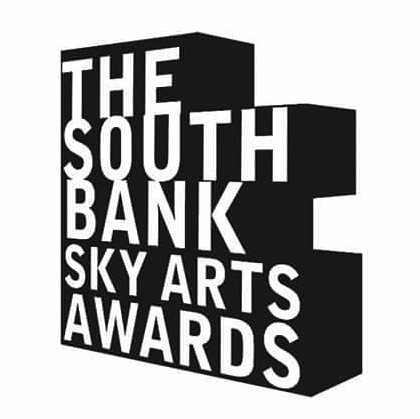 Previous NHB winners of the Sky Arts Awards include Mike Bartlett's King Charles III and Jack Thorne's adaptation of John Ajvide Lindqvist's Let the Right One In. The winners of this year's awards will be announced at a ceremony at The Savoy Hotel in London on Sunday 1 July 2018, which will be broadcast on Sky Arts later in the week. To see the full list of nominees, click here. The nominees for the 2018 Theatre Book Prize were announced today (24 May), with Shakespeare on Stage: Volume 2 – Twelve Leading Actors on Twelve Key Roles making the five-title shortlist. In the book, twelve renowned Shakespeare performers – including Roger Allam, Eileen Atkins, Chiwetel Ejiofor, Ian McKellen, Alan Rickman, Patrick Stewart, Harriet Walter and Zoë Wanamaker – each recreate in detail their memorable performance in a major role. Get a taste of the book with these extracts. 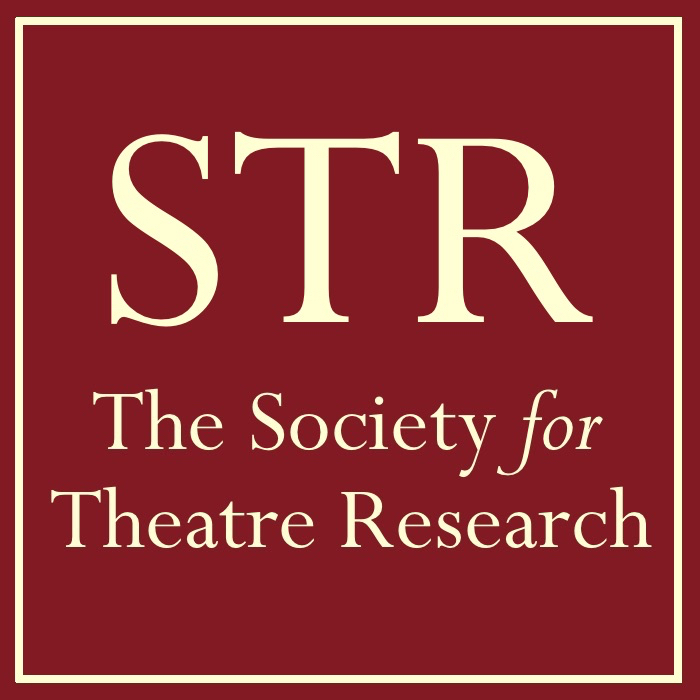 The annual Theatre Book Prize is awarded by the Society of Theatre Research to a title of original research into any aspect of the history and technique of British or British-related theatre history and practice. This year's shortlist also includes books by former National Theatre head Nicholas Hytner and critic Michael Coveney. To see the full list of nominees, plus more about the Prize, visit the STR website. We're delighted to announce Amateur Theatre Fest: an exciting, brand-new, full-day event of workshops, talks and performances. 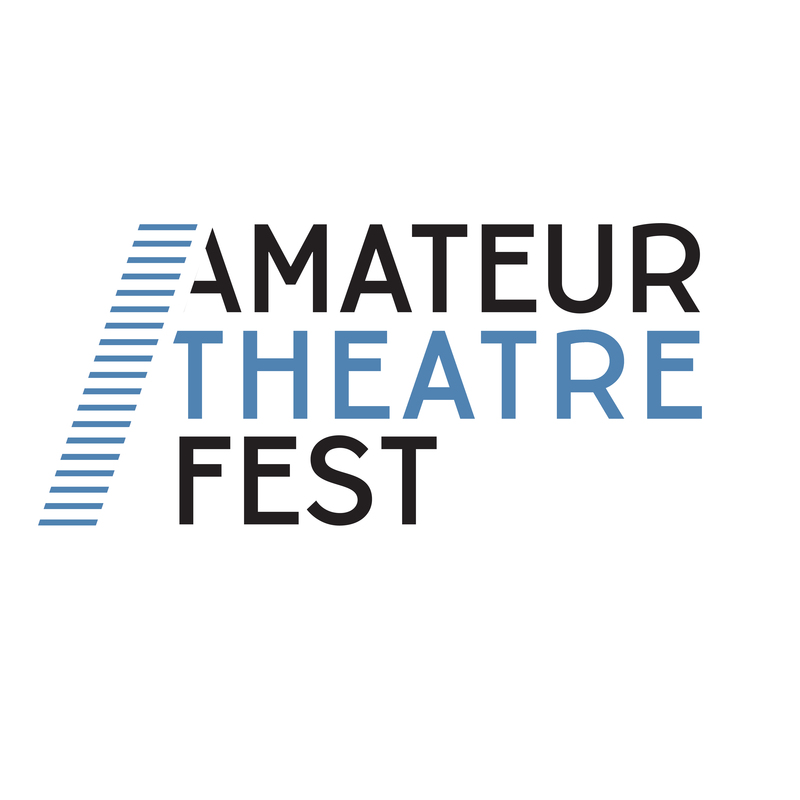 For full information about the day, visit the Amateur Theatre Fest website. Tickets to Amateur Theatre Fest go on sale at 12 noon on Tuesday 8 May. They'll initially be available at a special, time-limited Early Bird rate of £25 for individuals and £100 for groups of five. So spread the word, round up some friends, and come along to what promises to be a brilliant day. Places at Amateur Theatre Fest are strictly limited, so be sure to book early to avoid disappointment. Here at Nick Hern Books we're proud to work with so many talented and ambitious amateur theatre companies who license and perform the brilliant plays we publish. And as we celebrate our thirtieth anniversary in 2018, we can't wait to meet and celebrate with lots of you on 8 September. See you there! NHB author Lucy Kirkwood's gripping, darkly funny drama The Children has been nominated for Best Play at the Tony Awards 2018, it was announced today (1 May). The play focuses on two ageing nuclear scientists, living in an isolated cottage on the coast as the world around them crumbles. When an old friend arrives with a frightening request, they find themselves having to make a terrible decision. A sold-out hit at its premiere at London's Royal Court Theatre in 2016, The Children won Best Play at the Writers' Guild Awards 2018 in January. Also nominated in the same category is Harry Potter and the Cursed Child by NHB author Jack Thorne. Elsewhere, the acclaimed National Theatre production of Angels in America by Tony Kushner is shortlisted in ten categories including Best Revival. The epic two-part play returned to the NT last year, twenty-five years after its premiere in 1992, before transferring to New York from February. The production also won Best Revival at this year's Olivier Awards. Also nominated at this year's ceremony is NHB author Mark Rylance, who is up for Best Performance by a Leading Actor in a Play (Farinelli and the King). This would be his third win in the category, having most recently won for his performance as Johnny 'Rooster' Byron in Jerusalem in 2011. The winners of this year's Tony Awards will be announced on 10 June. To see the full list of nominees across every category, visit their website.